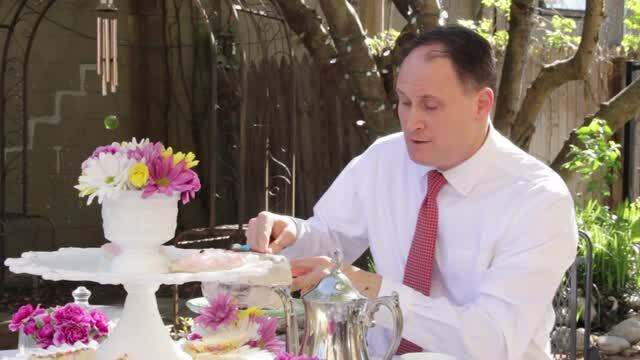 A playful video featuring the leadership of the Norman Chamber of Commerce discussing important community details in a fun and comedic way. 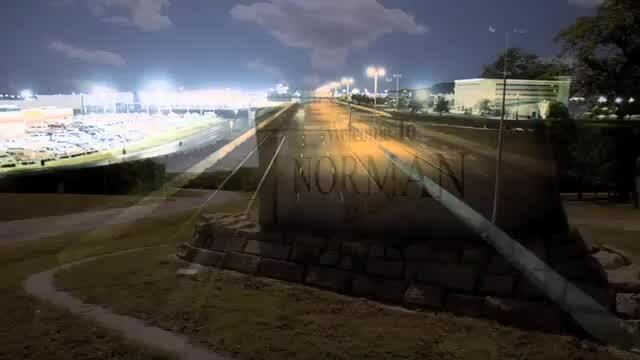 A video highlighting the City of Norman Oklahoma. 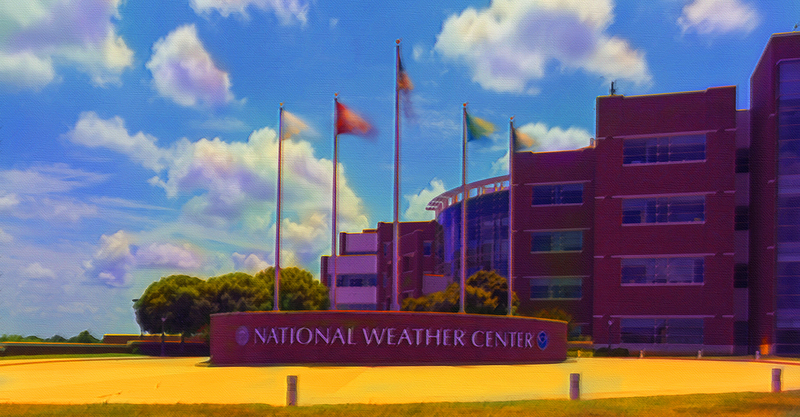 National Weather Center in Norman is on the cutting-edge of meteorological science. 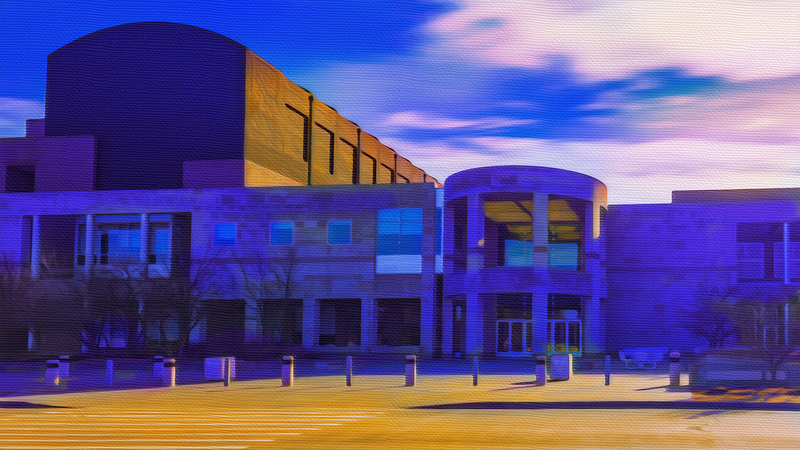 Preserving our state's past and inspiring wonder for the world around us. Norman was an open prairie in unassigned lands until destiny delivered a railroad station and settlers to this rich community. 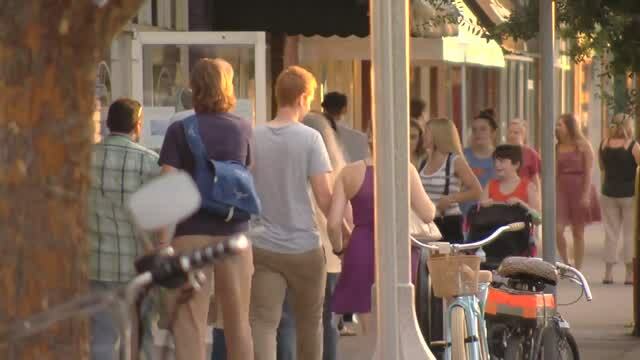 Explore the Norman Art Scene and specifically the Norman Art Walk that is a celebration of creativity and design.